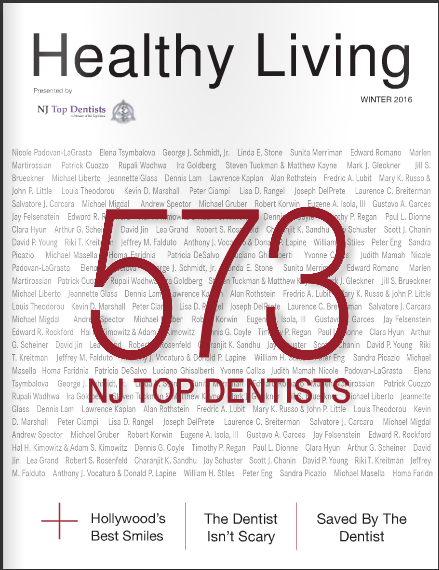 NJ Top Dentists Presents, Dr. Louis Maddalena! 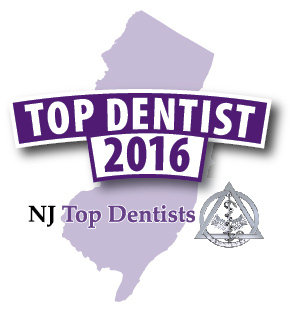 Dr. Louis Maddalena was recently reviewed and approved as an NJ Top Dentist! Dr. Louis Maddalena specializes in General Dentistry in East Hanover, NJ. He has had an established dental practice since 1984. A native to the area, Dr. Maddalena attended Fairleigh Dickinson University and then went on to Fairleigh Dickinson Dental School in New Jersey. Dr. Maddalena was a member of Phi Beta Kappa Honor Society and graduated in the top 10% of his class. He has extensive post graduate studies in all fields of dentistry including: Endodontics (Root Canal Therapy), Cosmetic and Esthetic Dentistry, Pediatric Dentistry, Periodontal Maintenance (Care of gums and bone around the teeth), Implantology, and Oral Surgery Procedures. Dr. Maddalena lives in the community with his wife Joan and two boys, Louis and Matthew. His hobbies include boating, fishing, traveling and just being with his family. Some of the services Dr. Maddalena offers in his office include, Cosmetic & Family Dentistry, Digital X-Rays, Zoom One Hour Power Whitening, Invisalign Teeth Straightening, Porcelain Crowns and Veneers, Implant Dentistry, One Visit Painless Rotary Root Canals, Nitrous Oxide Sedation, and Electronic Insurance Filing and Claims Submissions.